Biz E Productions and Drum Safari are collaborating this January to bring you a wild night with legendary drum and base DJs Serial Killaz. Hosted at Brighton’s seafront venue, The Arch, on Fri 18 Jan, this club night is guaranteed to have you raving until the early hours of the morning! 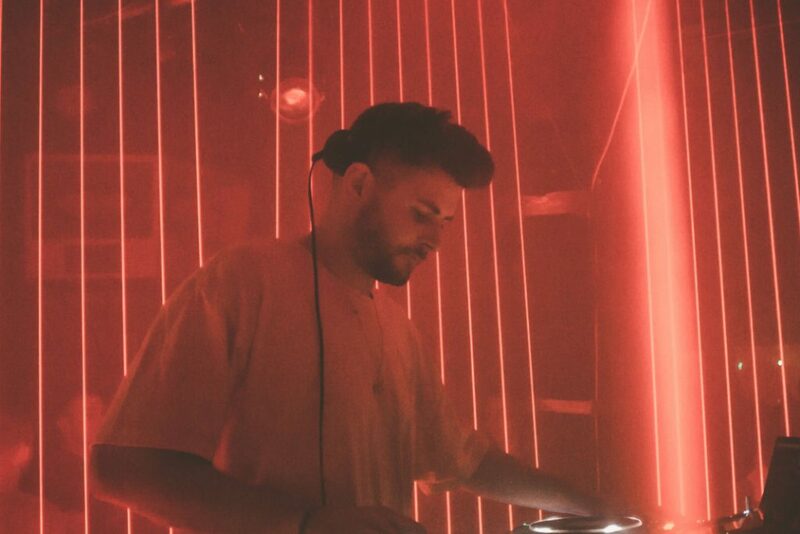 ‘Serial Killaz’ members, Tobie E. Scopes and Graham Warnock, headline a full line-up of exciting fellow jungle and drum and base artists including, Reazun, Side Effects, and Talk to Frank. Featuring across two rooms and spanning from 11pm until 5am, you are sure to have a wild night! If you are a fan of jungle or drum and base, this is an event not to be missed! 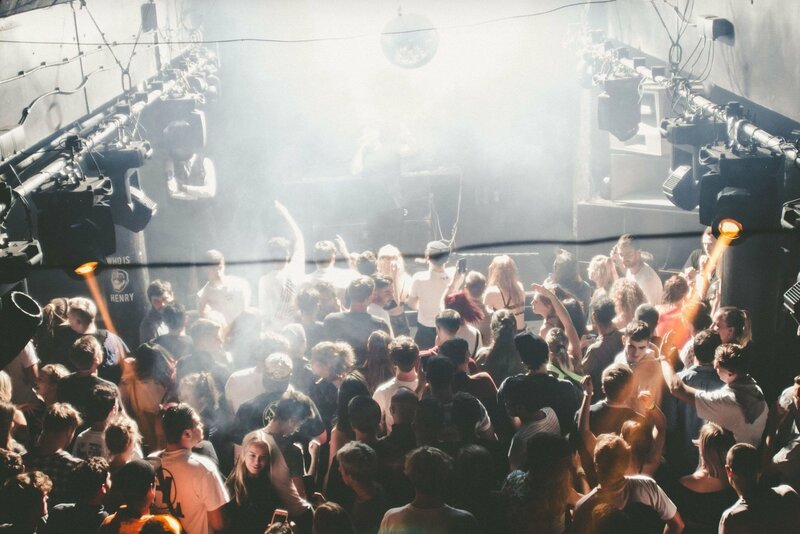 Garage revival is coming to Pryzm to begin its forthcoming residency this January. Presenting, Luck n Neat & SFA, and being hosted by MC Ibz, it is set to be a night of the best throwback 90s garage tunes. It comes to the nightclub on Fri 25 of Jan, beginning at 10:30pm, and partying on until 3:30am. With artists, SFA (Sweet Female Attitude), performing their garage anthem ‘Flowers’ and Luck and Neat performing their best-known tune, ‘Little bit of luck’, you are guaranteed to be dancing the night away. If you are a 90s garage fan, this is the night for you! La Discotheque, every disco lover’s dream, is coming this January to Concorde 2. 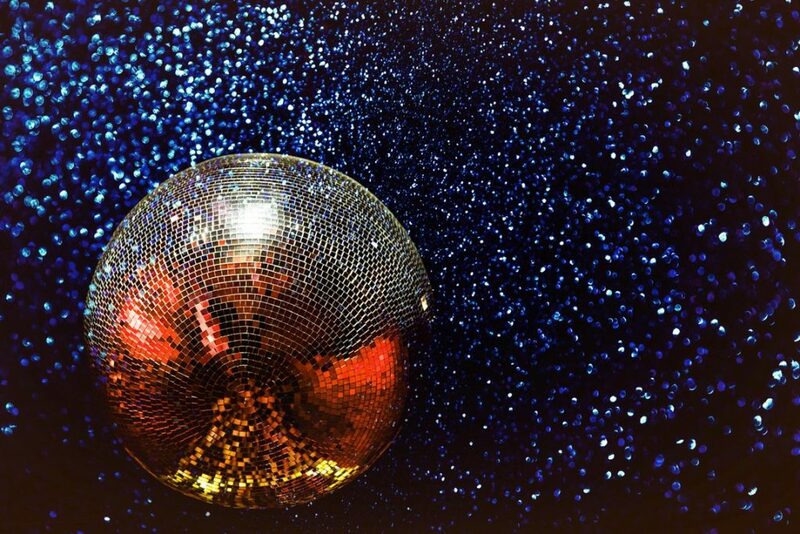 The night of disco balls, glitter and groovy tunes, hits Brighton’s seafront on Sat 26 Jan. Featuring a set from the legendary disco DJ Greg Wilson, La Discotheque’s resident DJs and a series of on-stage dancers, it is set to be a magical night. As part of its large UK tour, the club night welcomes people from all walks of life to dance and sing with them to the world’s best disco bangers. Get ready to dance the night away. You are destined to leave with glitter in your pants! Tropicalé Sound hosts a night at Brighton’s Patterns on Fri 1 Feb, featuring a DJ set from legendary African dance group Afriquoi. The London based group will play a full set consisting of their signature mix of African and Caribbean sounds with underground dance music, making a definite club night to remember. If you like classic African drums and vocals, and classic dance beats, you are bound to love the sound of Afriquoi. Starting from 11pm and partying until 4am, you will be partying until the early hours of the morning. Don’t miss this wild night of afro-beats!